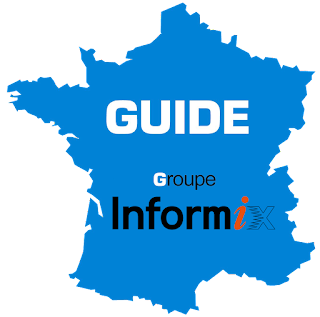 Informix Tech Day on June 13th @ 13:30 in Brussells and June 15th @ 13:00 in Paris : book these events NOW! you definitely DO NO WANT TO MISS this Informix Tech Day! either in Hilton City Hotel in Brussels, Belgium, on Tuesday June 13th at 1:00 P.M.
or in IBM Client Center in Bois-Colombes, France, on Thursday June 15th at 1:00 P.M. The best and most complete DBMS on the marketplace is more than ever in a great shape, with really exciting stuff coming up soon! In the morning, for Internet of Things fans, a specific session about IoT and Informix will be presented by Informix Development Lab speakers. Believe me: do attend this session before you start any Internet of Things project! ← No more a rumour: Informix 12.10 available on the cloud!